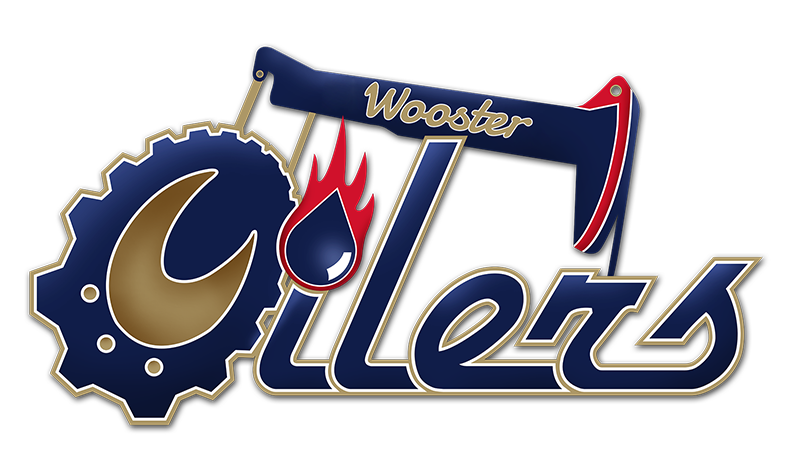 The Wooster Oilers are a junior hockey organization which plays within the United States Premier Hockey League (USPHL), Premier Division - Great Lakes Conference. We are a college preparatory program. Each season, our team is comprised of elite 16-20 year old players striving to compete at college and professional ranks. Exposure for our entire team is a high priority each season. Our mission: to provide a positive, challenging, and development focused environment for players on the ice and to develop a sense of pride and responsibility through volunteering in the community off of the ice. We aim to provide our players with the necessary tools required for success as they move forward. Our team culture is the backbone of our program and is key in the development process. Our team values: pride, responsibility, and respect. 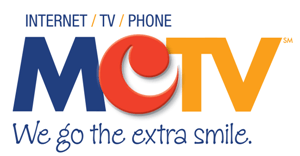 We work at giving back to the community by volunteering for area charities and organizations. The Oilers volunteer yearly for the United Way Heart and Soul Race, the American Red Cross Festival of Trees, the Orrville Salvation Army Christmas Food and Gift Distribution, the Wayne County Community Foundation Dinner, the Right to Read Week for Wayne County, and Wayne County Schools Physical Education’s Learn to Skate Program. The Oilers also held a Teddy Bear Toss; the stuffed animals were donated to the Wooster Salvation Army to distribute to the needs of children. The Wooster Oilers organization and players are about more than just hockey; we have been a part of Wayne County for thirteen years and look forward to continue to be a part of this community for many years to come! We are not only molding good hockey players, we are molding good men.